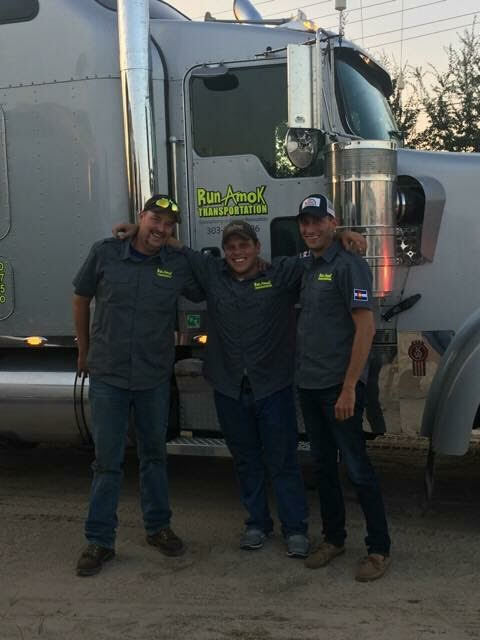 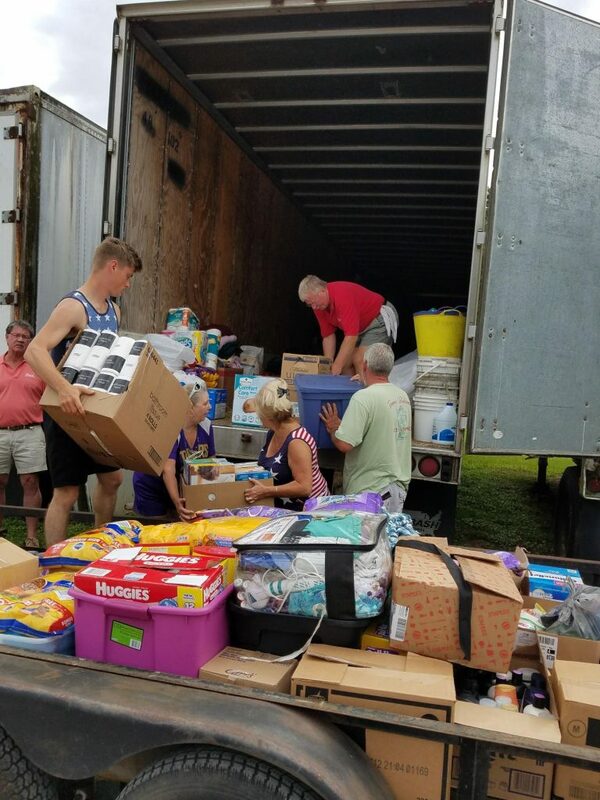 A number of our members donated their time and services to the hurricane relief efforts in Houston, South Florida and Puerto Rico. 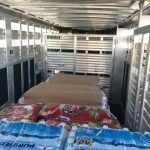 The National Horse Carriers Association Thanks You! 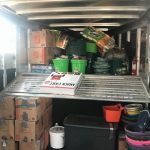 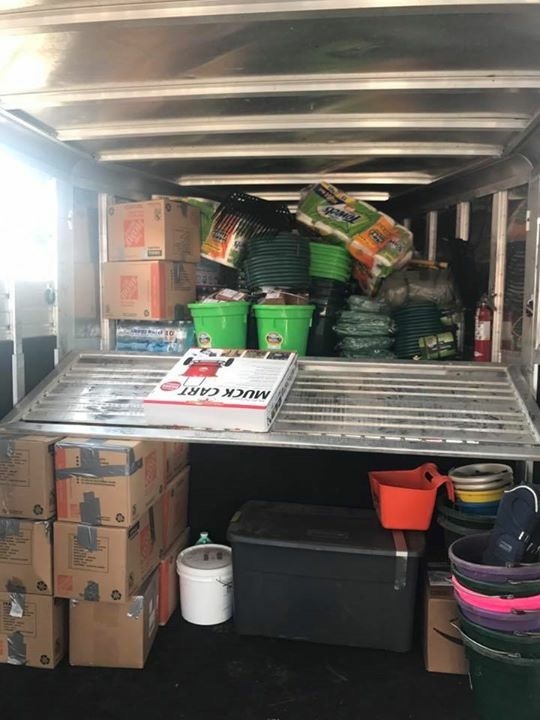 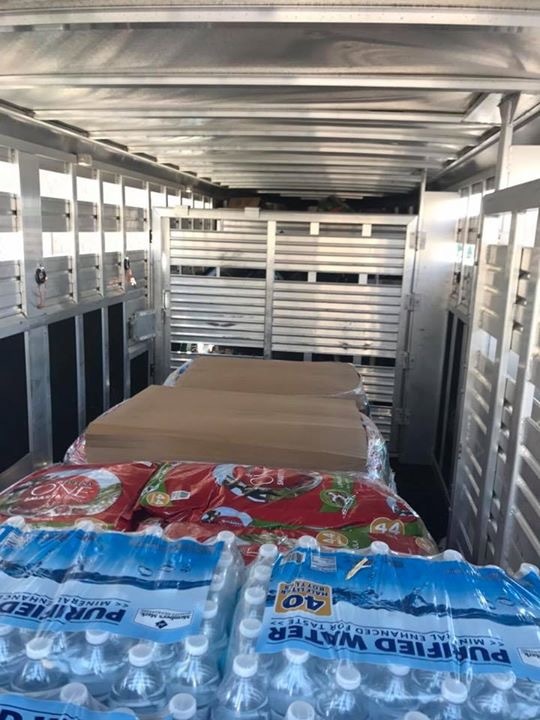 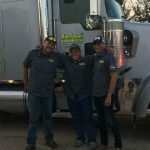 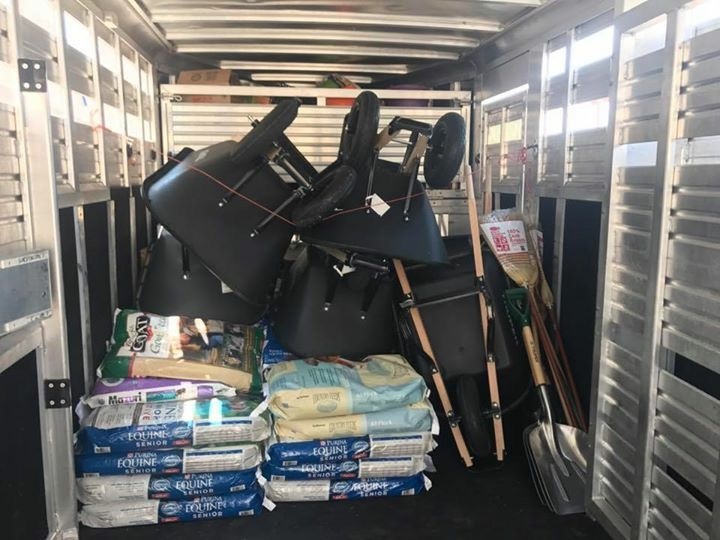 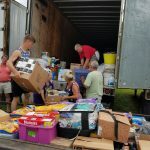 Equine Express Horse Transportation organized a fund raising $22,000 in cash donated to their local stores, $6,000 in donated hay, and over $12,000 in transportation for both relocation of horses and delivery of supplies to those hard hit areas surrounding Houston. 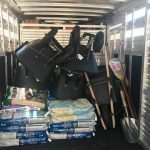 Equine Express Horse Transportation is based in Pilot Point, Texas.